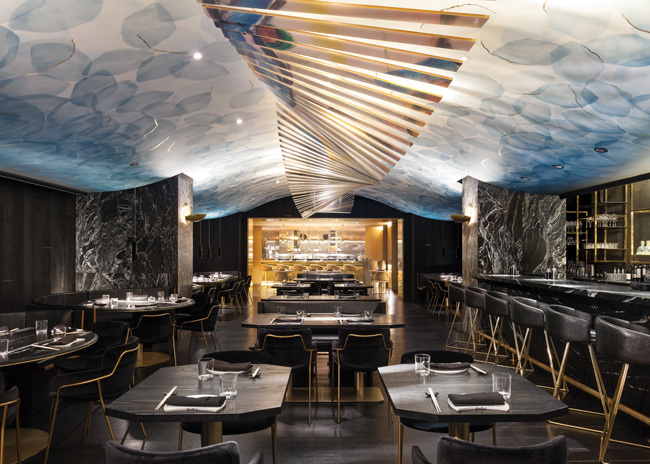 Since its opening in December 2017, the Toronto expression of Chef Akira Back’s eponymous restaurant has dazzled diners with a design that, like the Japanese-Korean fusion cuisine that earned Back a Michelin star, is a study in bold and creative contrasts. 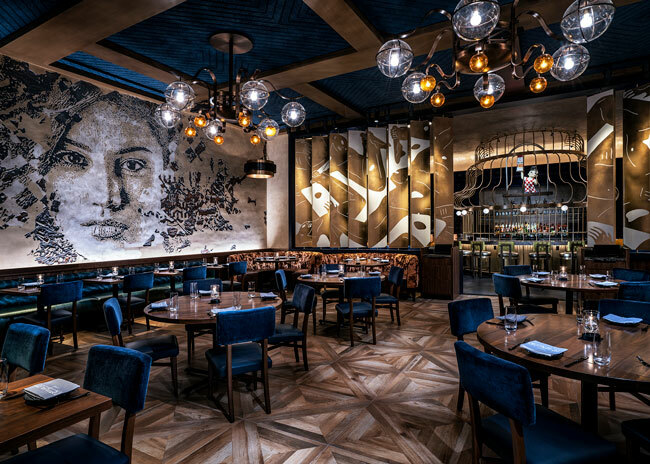 Set in the new boutique Bisha Hotel & Residences in the city’s entertainment district, the restaurant is at once dark and moody, glamorous and artsy. And it is racking up stellar reviews for Toronto-based Studio Munge, which designed the hotel, its restaurant properties and, in 2012, one of Chef Back’s Las Vegas restaurants. 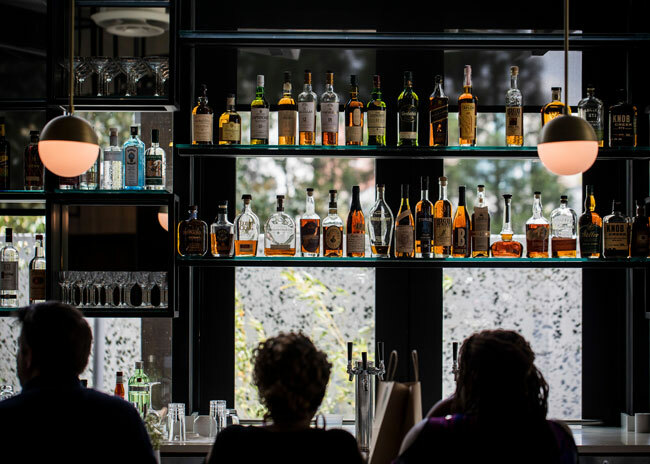 Located on the ground floor of a skyscraper in Atlanta, Mission + Market is an upscale operation with an extremely polished casual design that attracts everyone from power lunch goers to nearby residents. 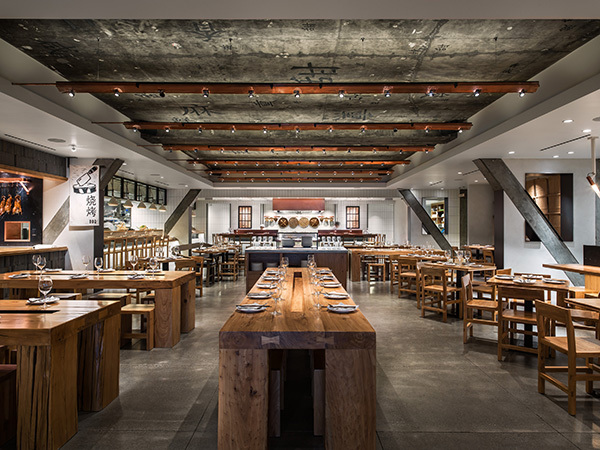 The restaurant is owned by partners Chef Ian Winslade, Jonathan Akly and Tony Akly of Restaurants Consulting Group (RCG), the design/build firm behind the restaurant. 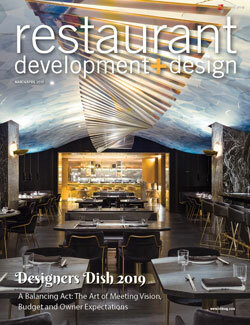 In this annual feature, top designers dish up their hottest takes on trends in restaurant design today. 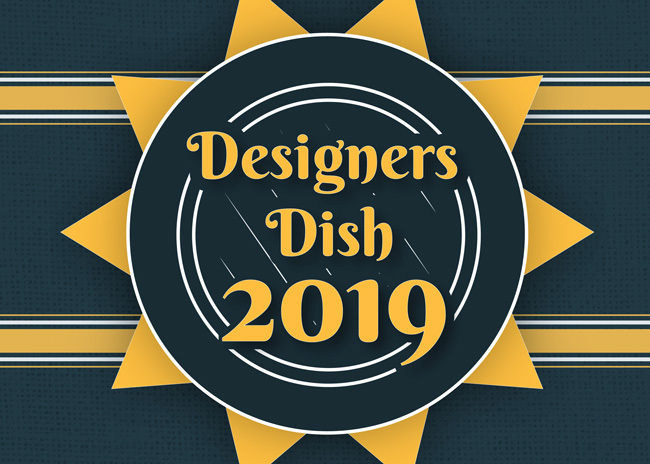 Hats off to Tom Henken of api(+), Chris Mercier of (fer) studio, Michael Poris of McIntosh Poris Associates and Meghan Scott of //3877 for contributing. Collectively, they’ve dished up a smorgasbord of food for thought and sage advice. Dig in! How do we bring budgets down? 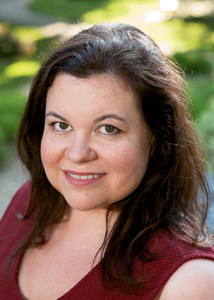 How do we manage tight budgets? What was the budget? Did they meet the budget? How did they meet the budget? 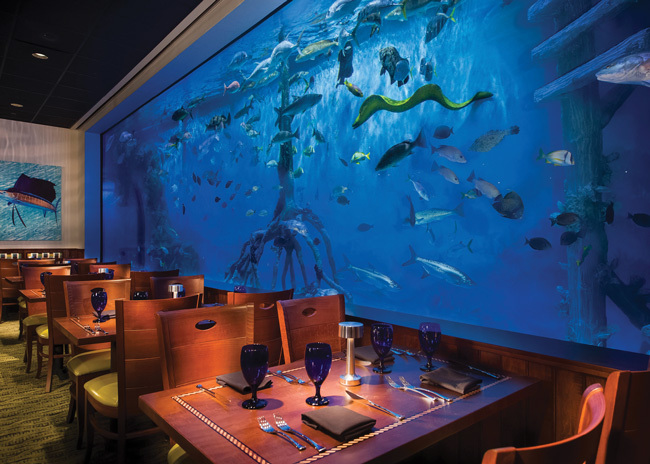 How does that restaurant look so amazing with that budget? 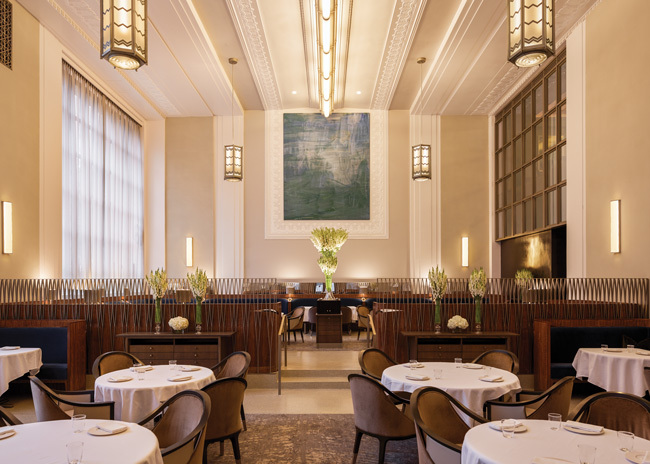 The James Beard Foundation announced the nominees for the 2019 James Beard Awards which covers nearly 60 categories, including Restaurant Design.